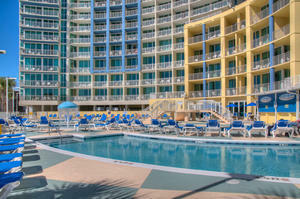 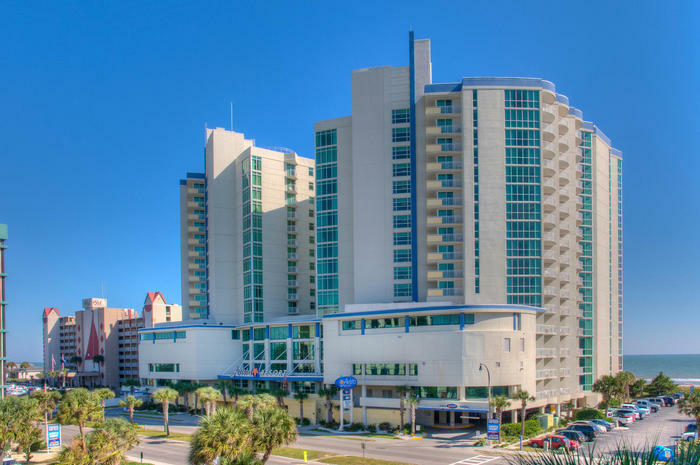 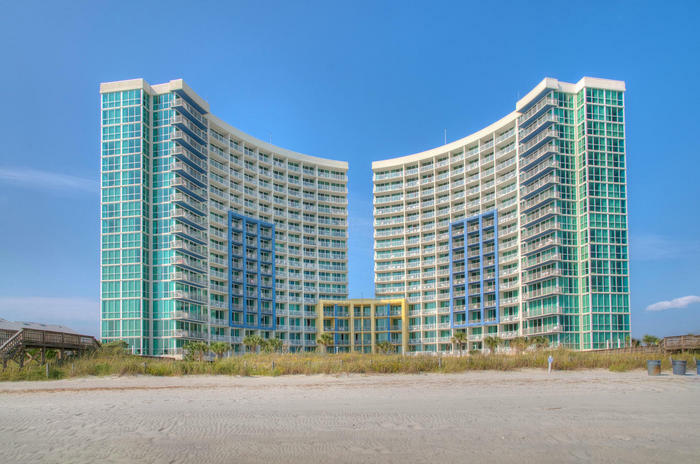 Standing like a crown jewel along the North Myrtle Beach coastline, Avista Resort is a beautiful sight to behold. 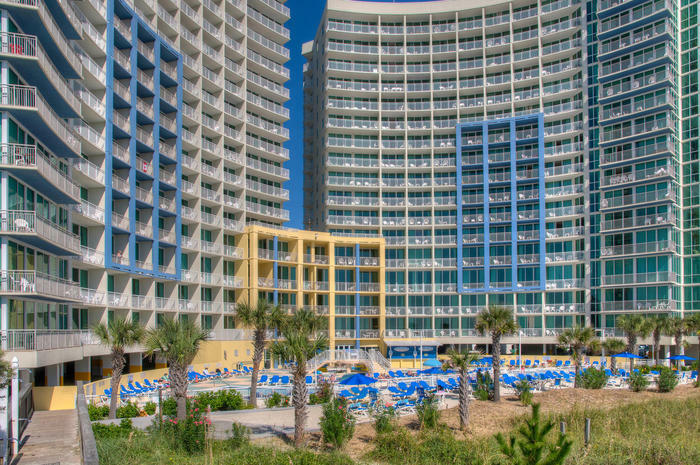 From its festive color palette to its sleek design, this large oceanfront resort has more to offer than you can possibly imagine. 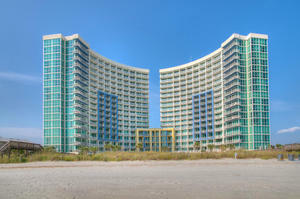 Located on North Ocean Boulevard, Avista Resort is popular with the shag dancers that come into town for a twirl on a nearby wooden dance floor. 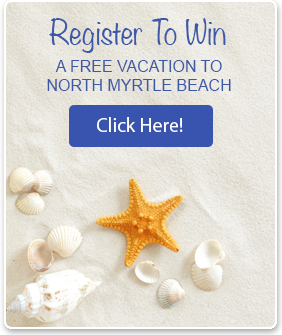 The sounds of beach music fill the air in this part of North Myrtle Beach where nostalgia wonderfully blends with a modern landscape. 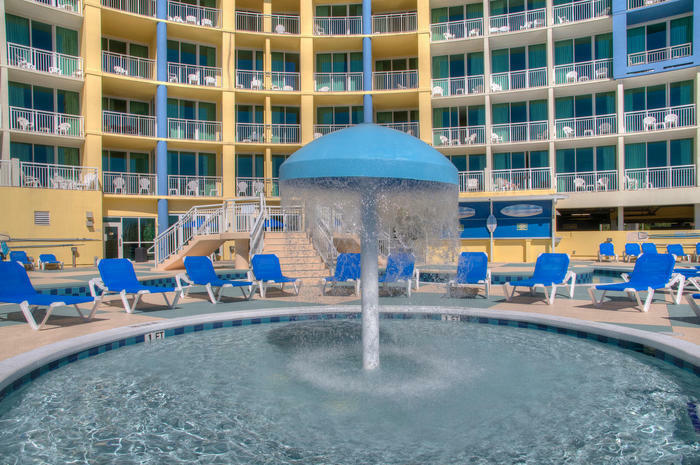 Avista Resort is as much a destination for adventure as it is a respite for relaxation. 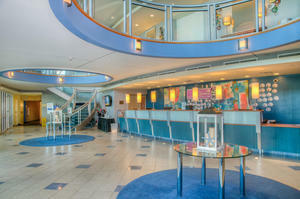 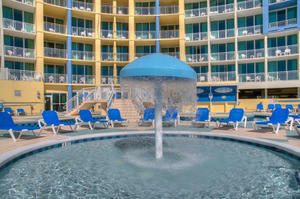 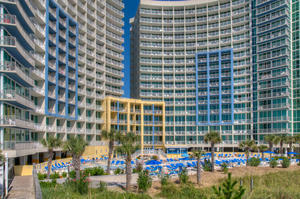 Myrtle Beach golf courses and wild amusement rides are only minutes away from this oceanfront resort. 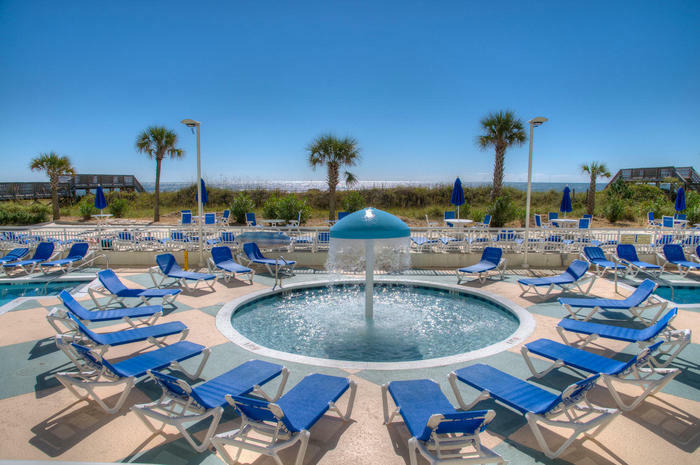 And catching some rays and unwinding on the Atlantic Ocean shoreline is a popular pastime, too, for guests of Avista Resort. 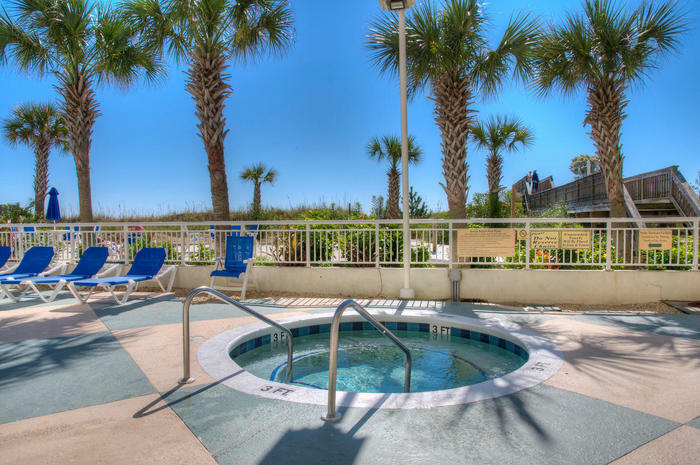 Either way, it will be an unforgettable vacation because Avista Resort is the perfect spot for your seaside getaway. 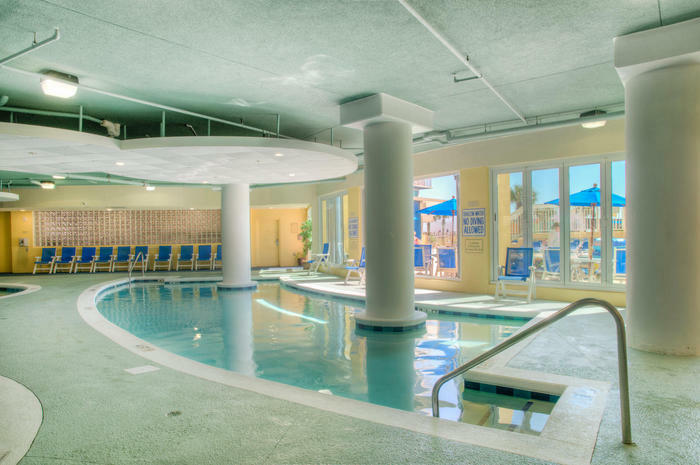 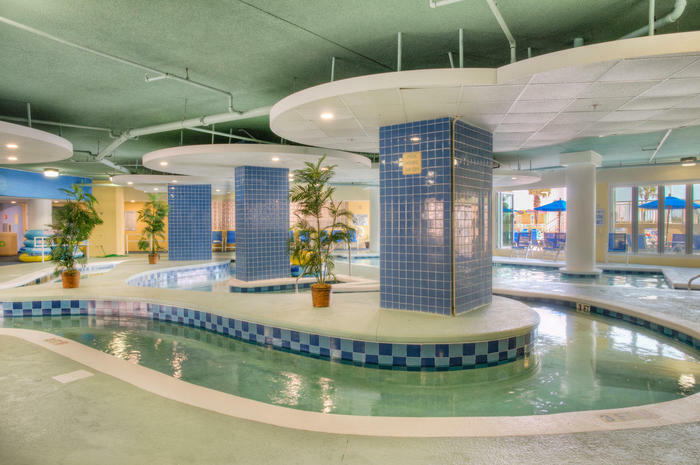 On-site amenities are many and include numerous recreational opportunities to play in the water-from the covered lazy river to the indoor/outdoor swimming pool. 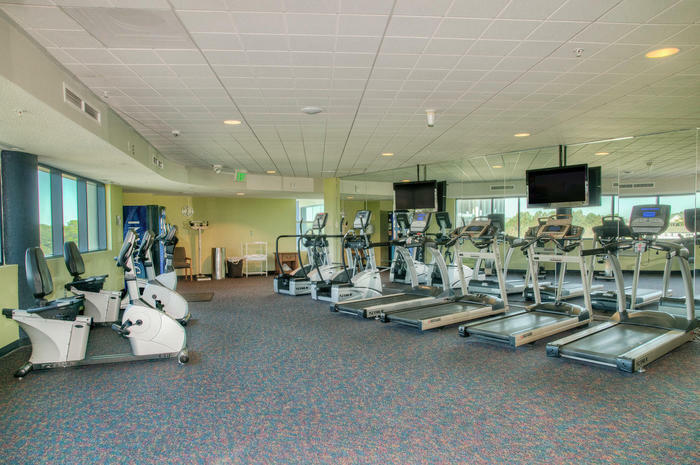 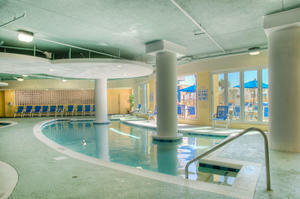 A fitness center, indoor whirlpool and large oceanfront pool deck are welcoming features at Avista Resort. 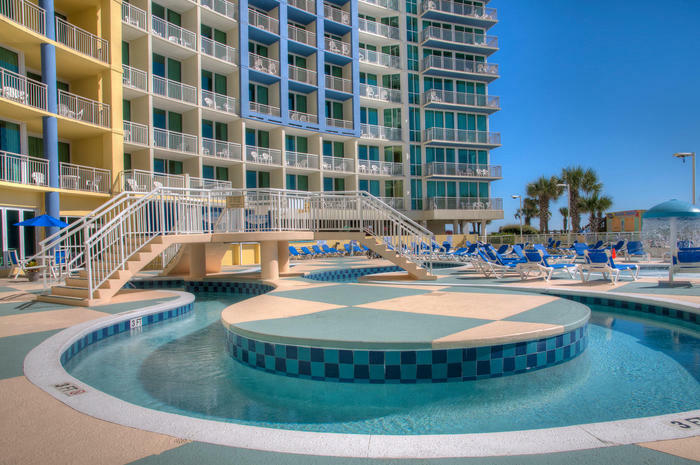 Be inspired by the seascape, sit on the pool's edge and get tropical with an exotic cocktail when you vacation at Avista Resort this year! 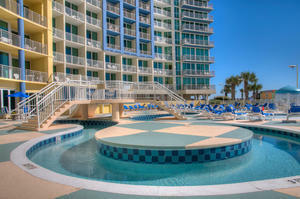 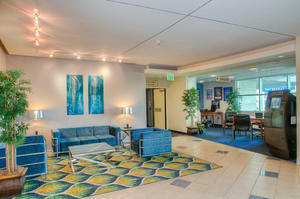 Choose from a one-, two- or three-bedroom condo at Avista Resort. 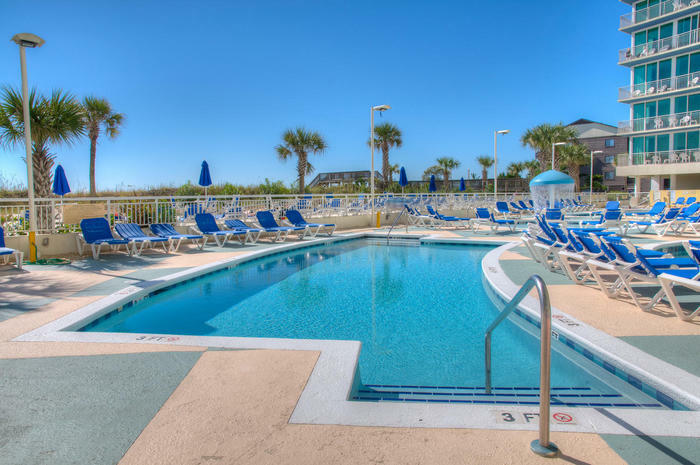 Spacious and nicely furnished, these condos have everything you need to live away from home for a couple fun filled days or weeks, including a well-equipped kitchen. 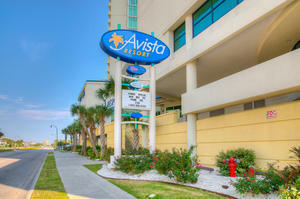 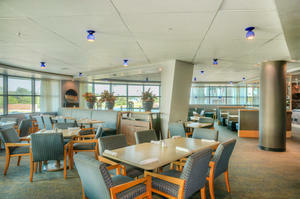 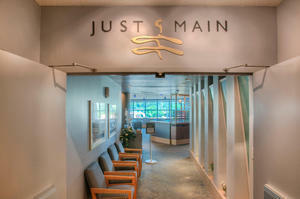 Dine in, dine out or dine on site when you vacation at Avista Resort. From Myrtle Beach's many restaurants in close proximity to this oceanfront retreat to room service and an on-site restaurant and grill, food is easy to come by at Avista Resort. 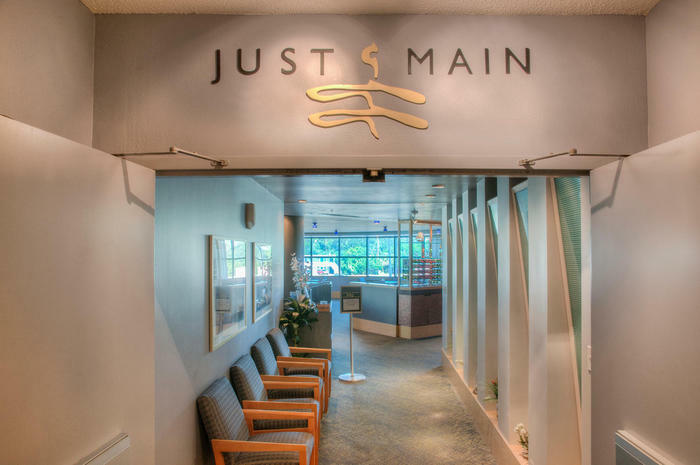 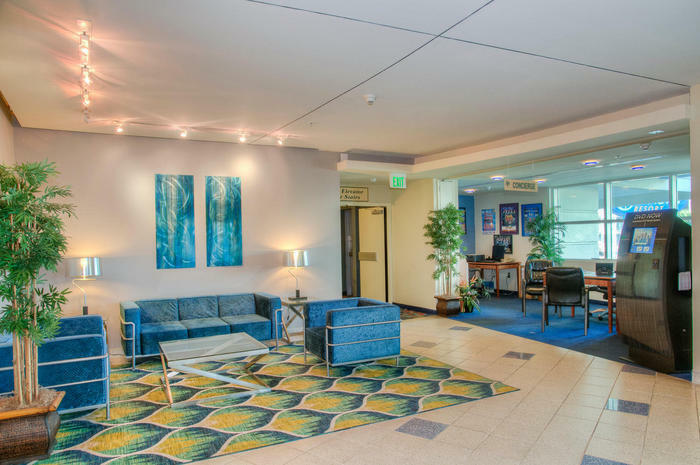 Bring your golf clubs, your appetite and your bathing suit when you stay at Avista Resort and revel in all that is offered and every convenience that's at your fingertips! 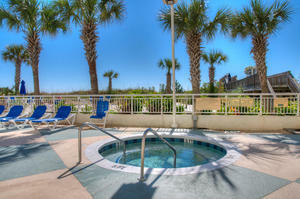 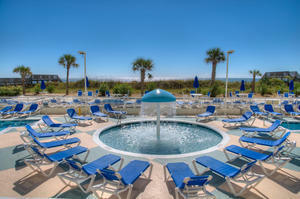 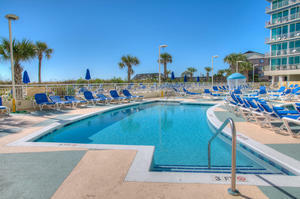 Avista Resort has winter rentals available October - March.